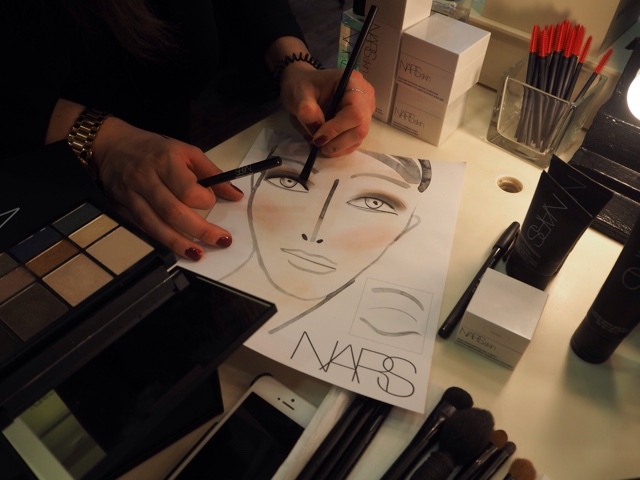 Last weekend I hopped on the train to Leeds City Centre for an appointment at the Space NK Apothecary to try the latest launch from Nars; The Velvet matte Skin Tint. 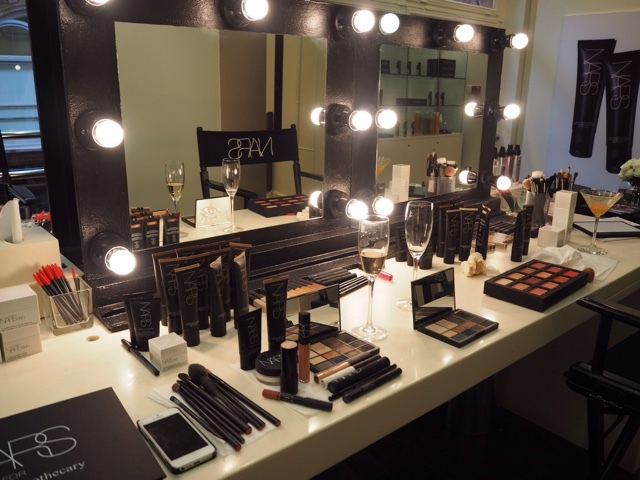 I had a lovely time and it was so nice having a bit of a pamper and getting to try a range of Nars products including their fantastic skincare range. 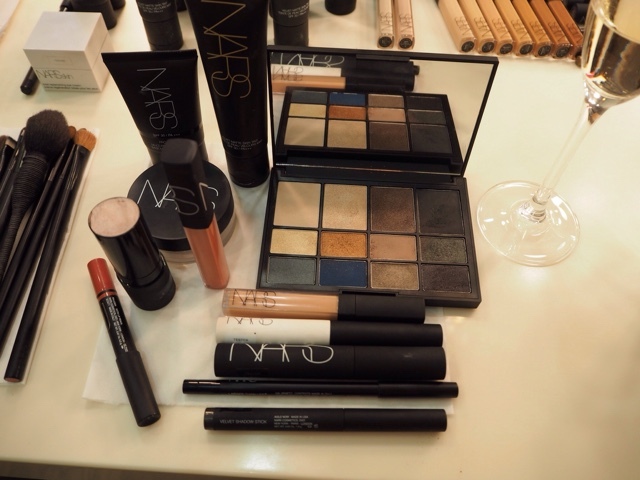 I was given a glass of Champagne and was taken upstairs which had been transformed into a Nars make up heaven. 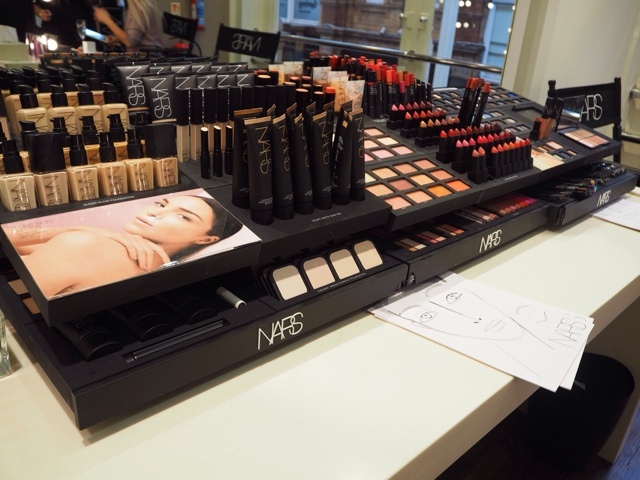 It was so lovely being sat at a private counter away from the general public and able to try and discover bits and pieces from the entire make up range. 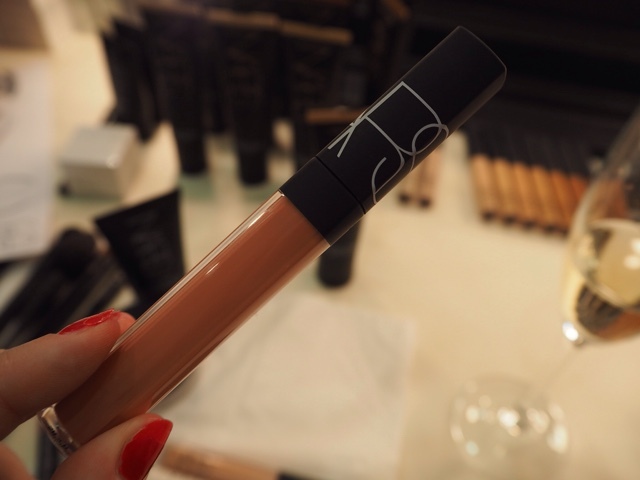 I was really blown away by the Velvet Matte Skin Tint. 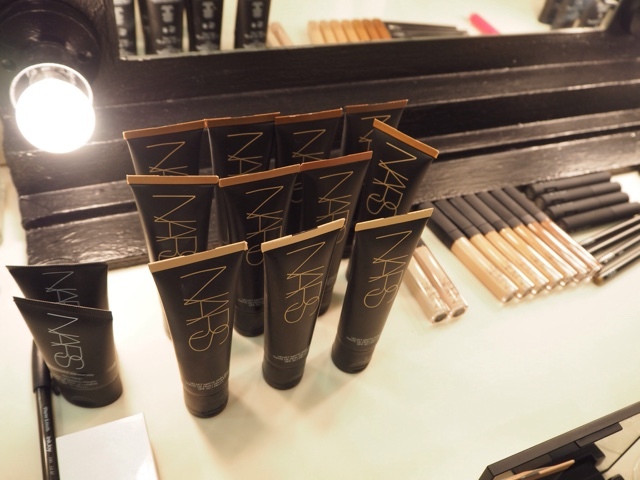 I have been using their Sheer Glow foundation for just over a year now, as well as their creamy concealer, so I presumed that I would get along with another base product by Nars. 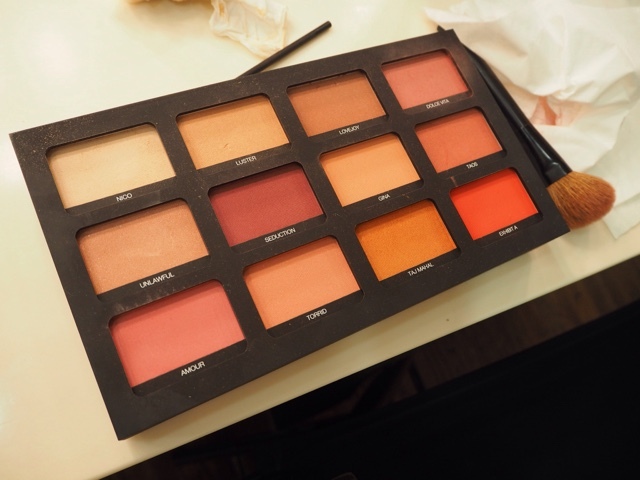 It has an extremely light-weight feel to it and my skin felt as though it could really breathe. 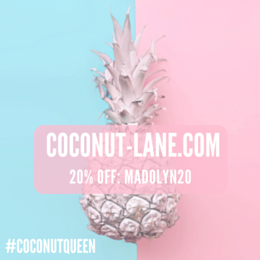 Rachael applied the product with her fingertips which felt so nice on the skin and gave a more even finish as the product almost works like a tinted moisturiser. 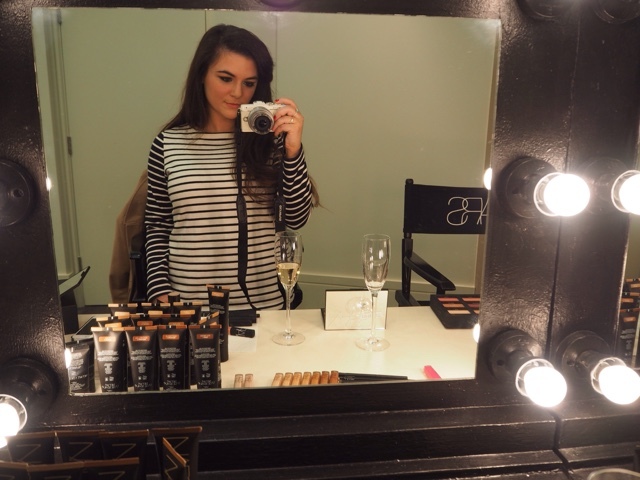 It is a light to medium coverage so a small amount of concealer was needed to cover up any blemishes but I was really happy with the finish. Although it is described as matte, I found that it was more of a natural finish so I still wanted to apply some setting powder to finish off the look. 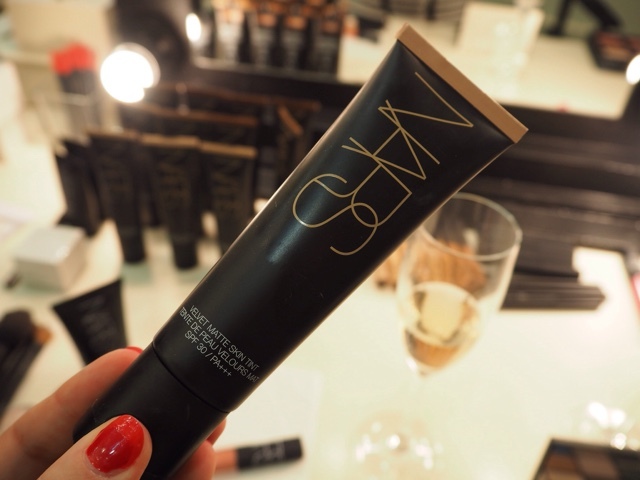 It comes in a huge range of shades and the packaging was spot on as always with it's black matte finish. These are all of the products that Rachael used on me, it was so tempting to just buy the whole lot! 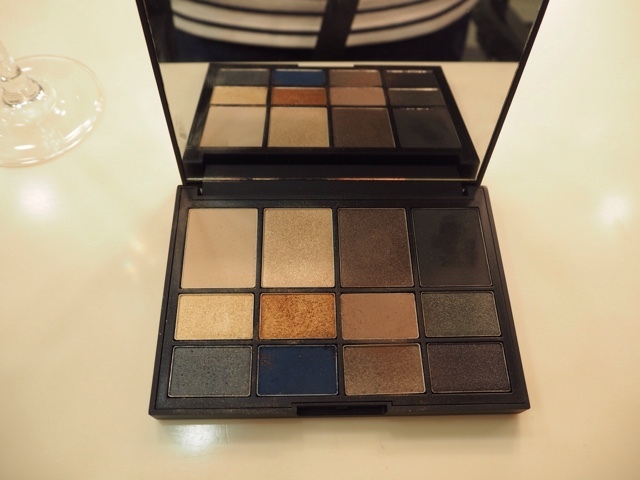 I especially loved the eyeshadow pallet which is currently a Space NK exclusive but I resisted and might treat myself come payday. 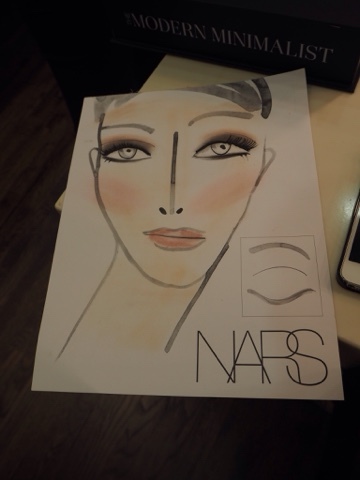 This was a face chart that Rachael filled in using the products that she had applied. 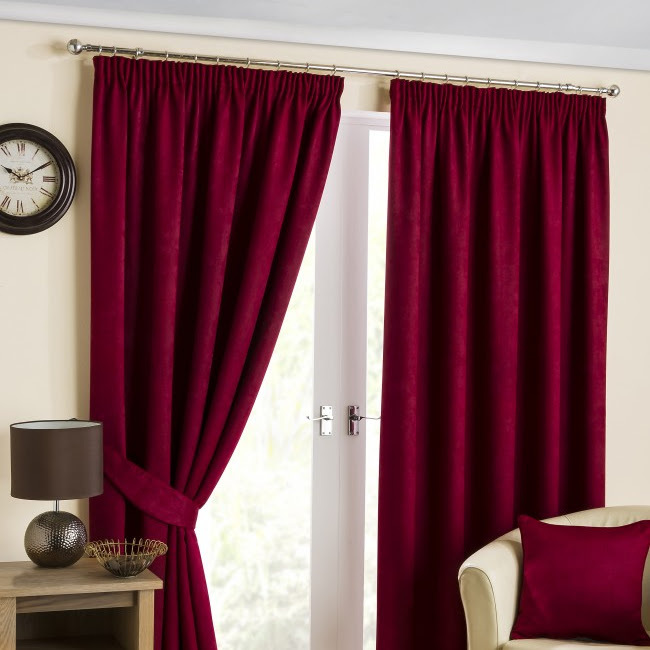 It is such a good way to help the customer remember what was used and how to create the look again - I think it looks so pretty! After the session I was presented with my Modern Minimalist Collection box which consisted of a range of miniatures, along side a full sized Velvet Matte Skin Tint, to enable me to create an entire look. 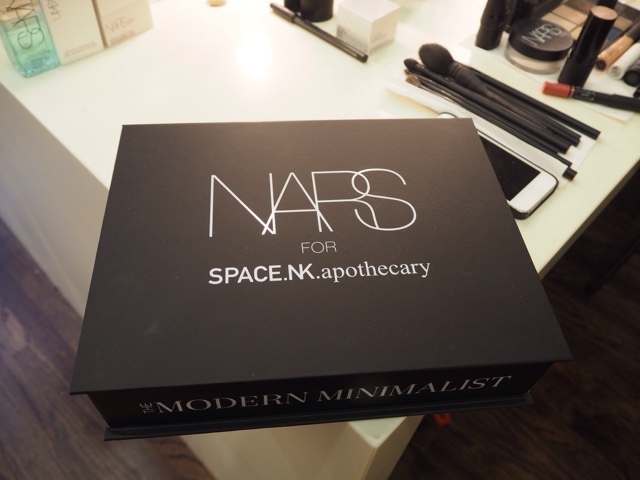 These boxes are for sale at Space NK for £60 - a great investment in my eyes as you are able to try a whole range of Nars products. 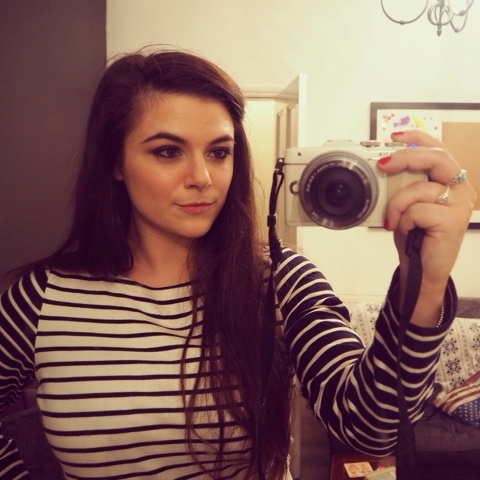 Keep your eyes peeled for my post next week when I will create the Modern Minimalist look using my gift box. 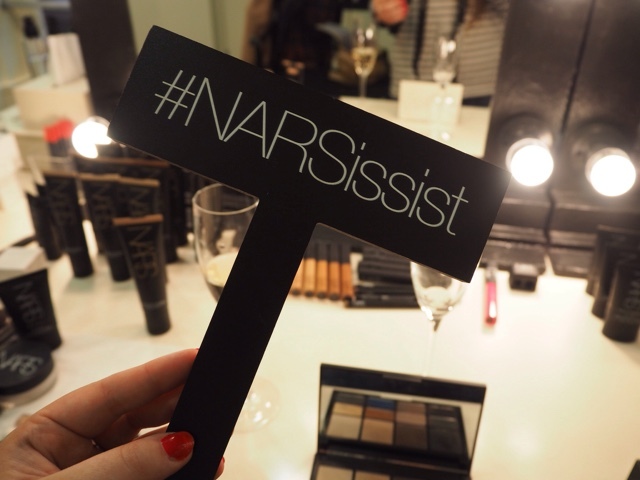 What are your favourite pieces from Nars? 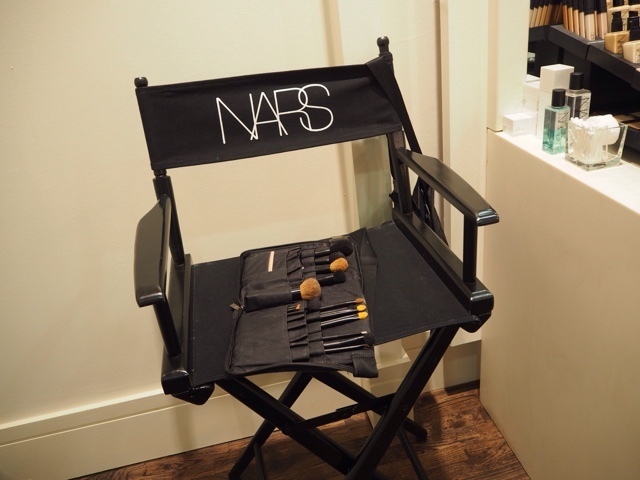 Will you be trying the Modern Minimalist Collection?